Connecting your business with the features and productivity tools it needs. 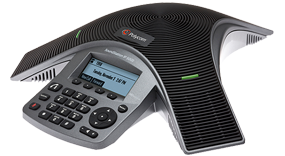 Comwave Hosted Phone Systems scales in minutes as your business needs change. 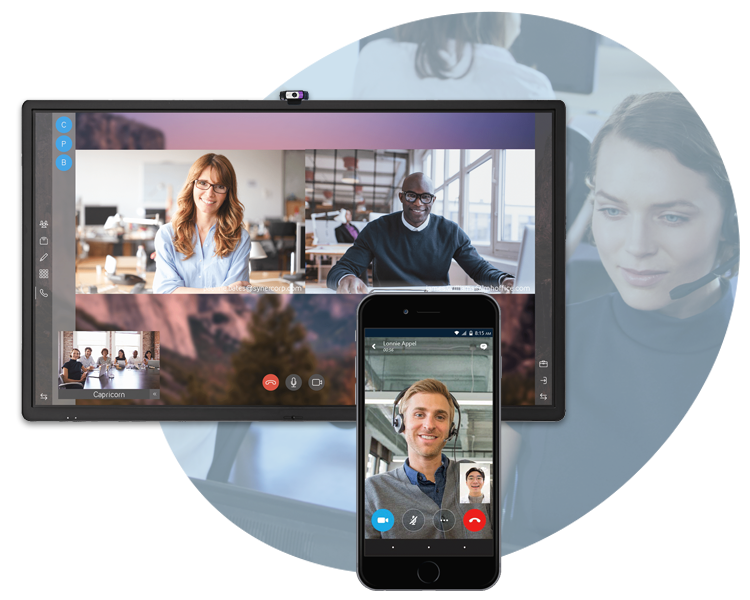 Add employees through a web-based interface, use our Comwave Connect Mobile App and engage in real-time video and screen sharing. Your phone calls are never relegated to your desk phone. Move calls from your desk phone, computer or mobile instantly. Work from home or on the move all with your office phone number. 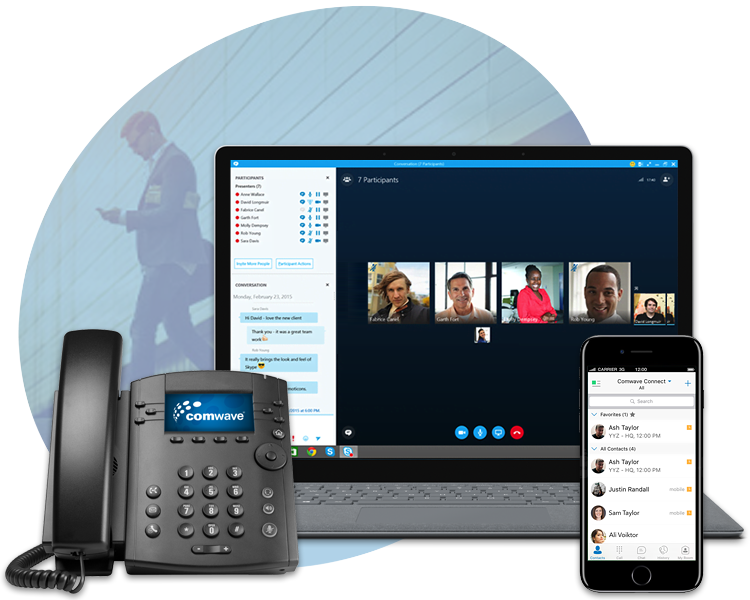 The power of the phone system now in Skype for Business. Use your favorite App to make and receive calls, extension dial, conference, chat, and screen share. 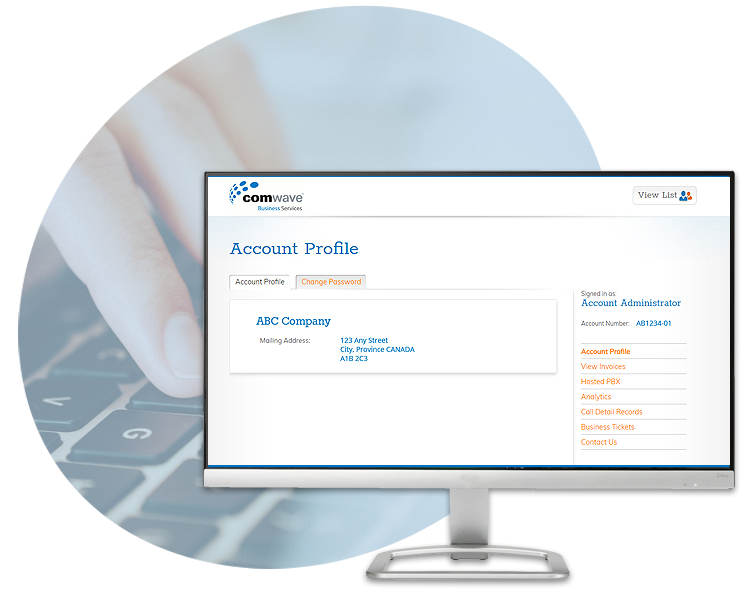 Users and Administrators control features and settings from a simple to use Web portal. 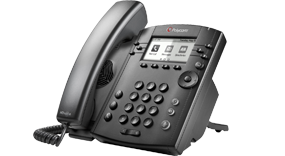 A powerful entry-level Business Media phone designed for a broad range of environments. 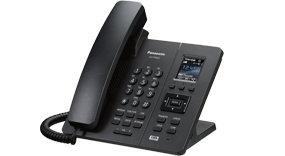 A wireless desk phone offers a significant advantage over ‘traditional’ desk phones. While it features the same range of desktop functionality, no wired LAN means a convenient and straightforward installation. Next generation Manager’s phone with touch, gesture based colour screen. 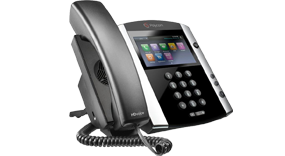 Advanced IP conference phone designed for small conference rooms and executive offices. *Requires the purchase of a Panasonic Base Station. Comwave is Canada’s largest independent communications company, serving over 1100 cities in Canada and over 1,600 in the United States. Our suite of services are segmented into Consumer, Business Enterprise and Wholesale, and to support our customers we operate our network through three geographically diverse data centers. © 2019 Comwave Networks Inc. All rights reserved.